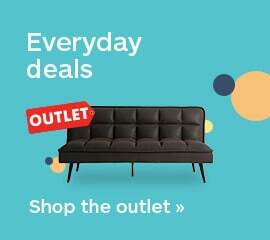 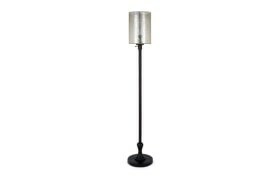 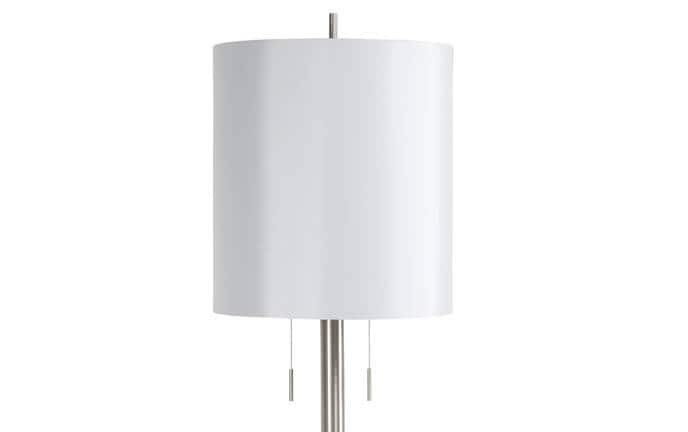 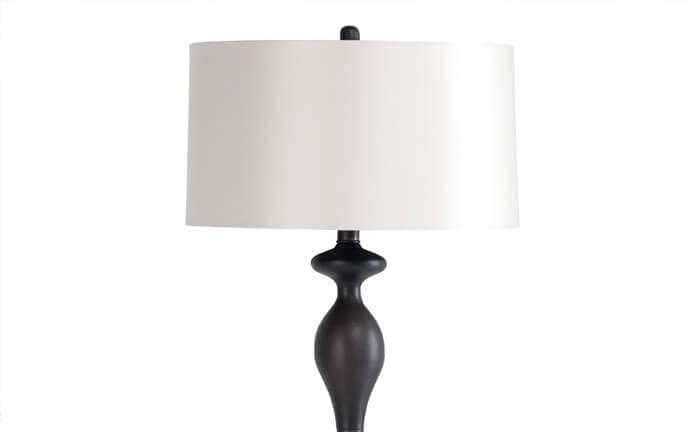 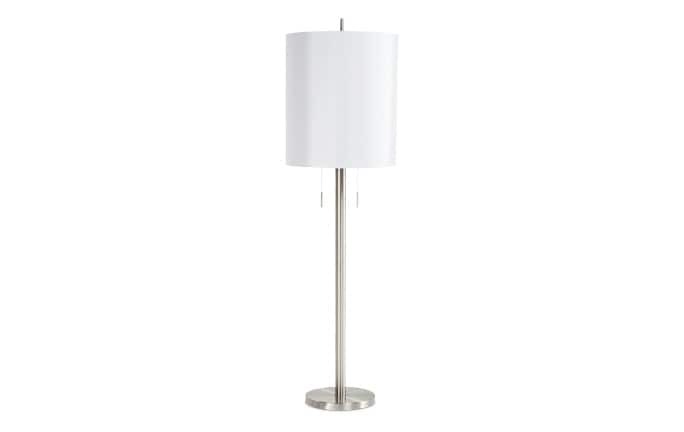 Introduce elegance into your space with my Brody Floor Lamp! 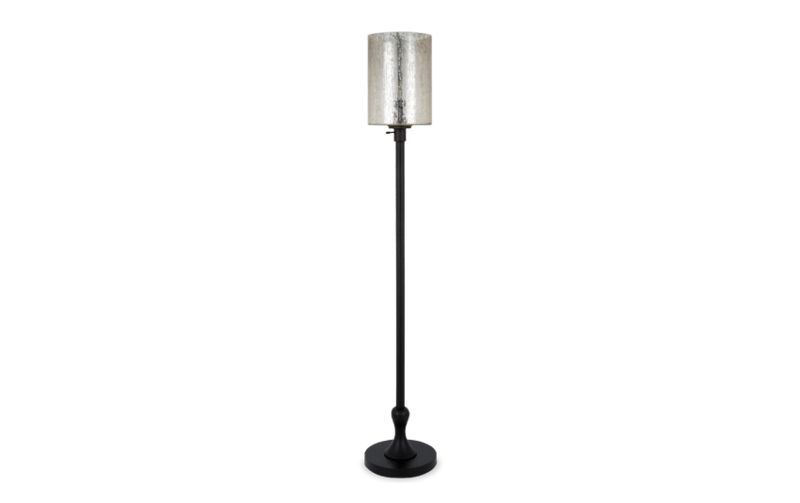 While the base has a black finish and a traditional design, the top is delicately crafted mercury glass! 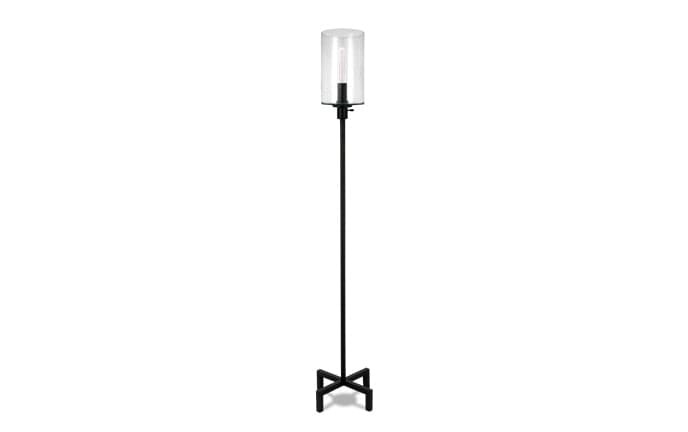 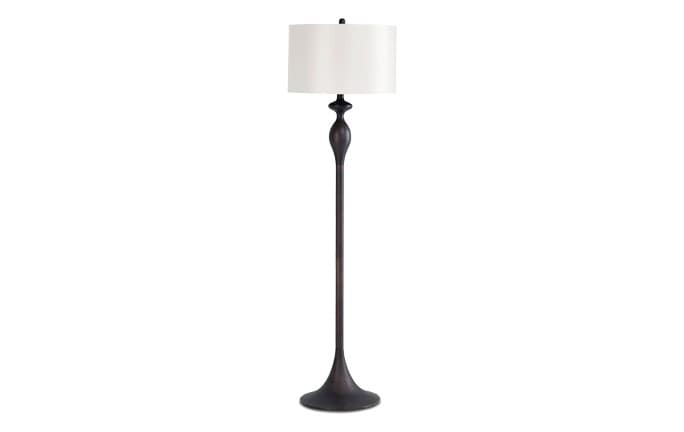 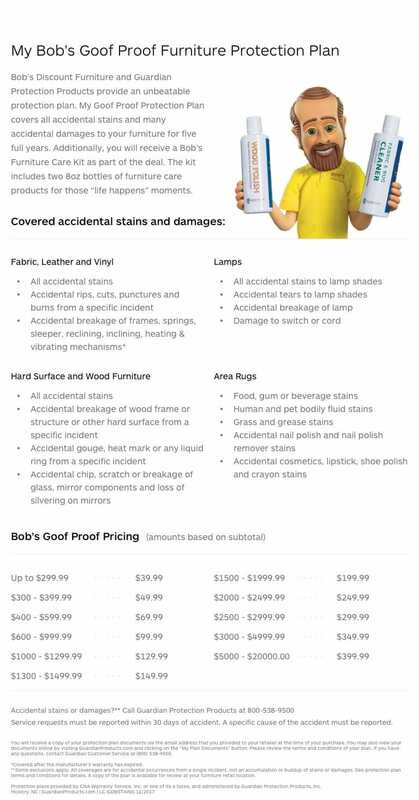 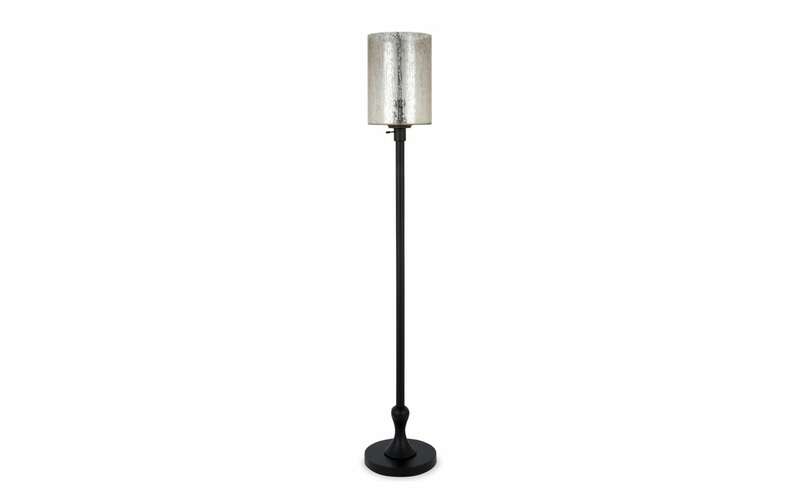 This floor lamp is sure to be a simple but sophisticated lighting situation.